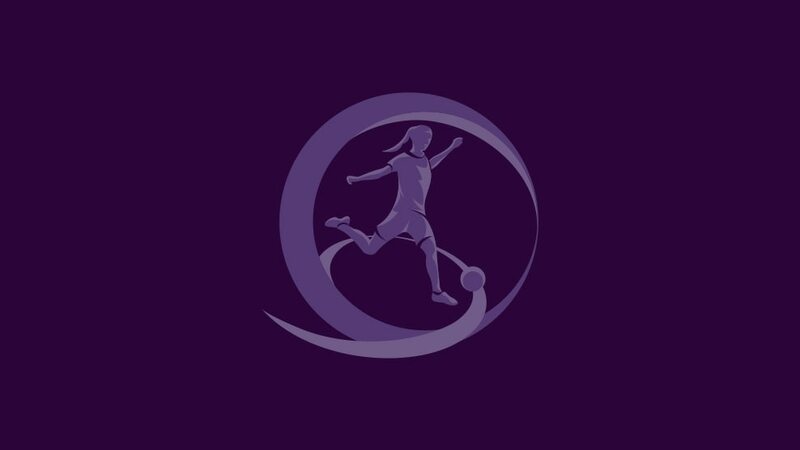 A record entry of 42 nations will take part in the 2011/12 UEFA European Women's Under-17 Championship and 40 of those will go into the first qualifying round draw at 08.30CET on Tuesday in Nyon. As in its previous editions, the fourth of which is currently being played, the competition will have two qualifying rounds leading to a four-team final tournament in UEFA's Swiss home town of Nyon, scheduled for August 2012. The two countries with the highest coefficients, Germany and the Netherlands, will go straight into the second qualifying round in spring 2012, with the remaining 40 sides drawn into ten four-team mini-tournaments to be played in autumn 2011. The first qualifying round draw will consist of three pots: Pot A containing the teams ranked third to 12th, Pot B the sides from 13th to 22nd and the other 20 in Pot C. Each group will comprise one team from each of Pots A and B plus two from Pot C, and will be hosted by a nation agreed after the draw. Among the sides in Pot A are Spain, who are currently defending their title and are among 16 teams involved in the 2010/11 second qualifying round draw, also being made on 16 November. Pot C features debutants Bosnia and Herzegovina. The ten first qualifying round group winners and four best runners-up will progress to the second qualifying round to join Germany and the Netherlands. Two-time winners Germany and holders Spain will be joined by Iceland and Switzerland as top seeds for the second qualifying round draw on Tuesday with 16 teams involved.